Large updated 4 bedroom home on full, partially finished, basement nestled on a quiet cul-de-sac on nearly 1/2 pond front lot located in SWAC school district! 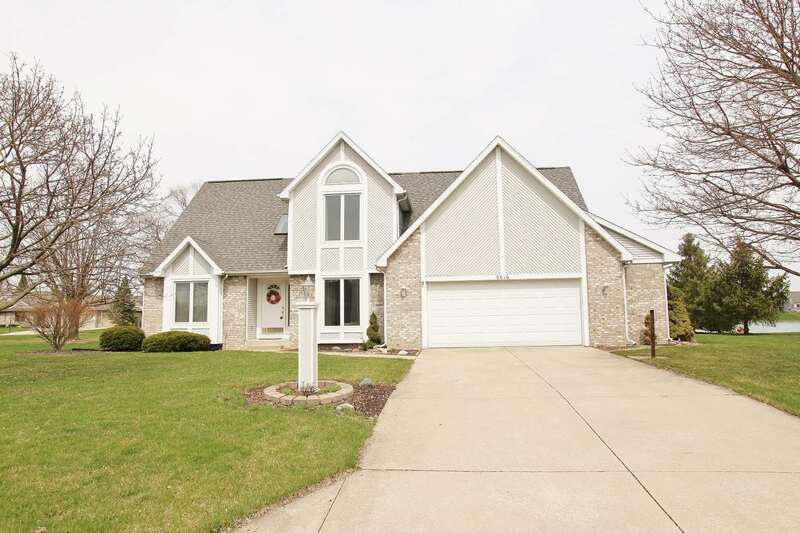 This home has been meticulously maintained and features a large inviting living room, 4 seasons room with pond view, chef&apos;s kitchen with granite island countertop & stainless steel appliances, main level master suite with tile shower & large master closet, formal dining room, fireplace, finished basement and much more! Exterior offers a large, nearly 1/2 acre, pond lot, rear deck and oversized 2 car attached garage! Schedule your tour today!